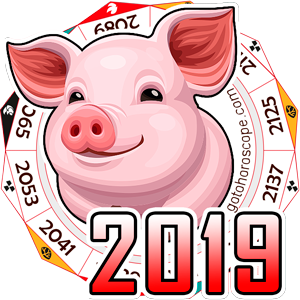 For Aries the year of 2014 will be the time to determine new priorities, build fundamentally different philosophical concepts - the foundation which has been steadily laid by this zodiacal sign representatives for years. 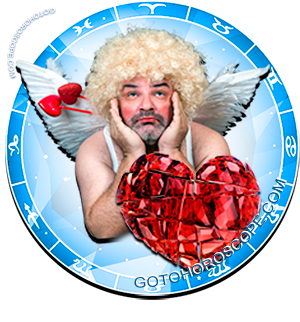 From now on, an absolutely new development paradigm awaits those born in the sign of Aries. 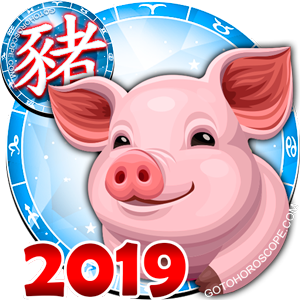 It should be noted that it is in 2014 that all their inner strength, which has been accumulating by the perspicacious celestial objects, will manifest itself. 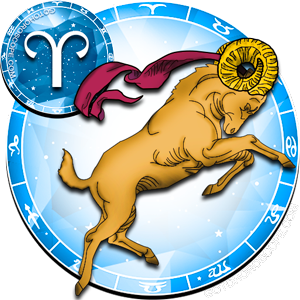 Aries should be ready to face truly significant events, the outcome of which will largely depend on their own will and courage. Without a doubt, along with favorable aspects, a number of challenges will await the Rams and if they attempt to overcome the difficulties without proper preparation, this might prove to be a true disaster. In this respect, it is worth paying special attention to the yearly travel of Jupiter and Pluto; it is these planets that the Aries' surroundings will largely depend on. The positioning of Uranus and the Moon should also be taken into account - their active energy will manifest itself soon enough. 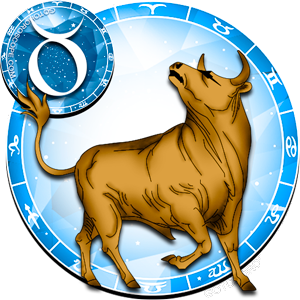 It goes without saying, however, that every situation will be strictly individual for each zodiacal sign representative given many other astrological factors influencing it; these factors will be discussed below. 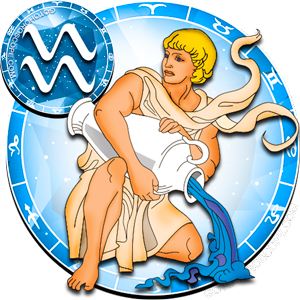 In fact, in 2014, Aries will have three most successful periods when most of their artistically creative energy will be realized. The first such period applies to all spring months and May in particular. This is exactly when the sinister Pluto will lose a lot of its influence on the earth inhabitants. The Moon, on the contrary, will have its positive energy revved up, and in a single tandem with the king of the sky, the Sun, will shower Aries with numerous positive impulses. It is highly probable that the business side of things will be affected in a positive way the most. However, the company you work for may undergo significant changes, to say the least: first (perhaps in January-February) it will be razed to the ground; then, during the spring, it will be rebuild again to reveal an updated and more functional self. Nonetheless, we need to consider smaller, but not less significant moments to be able to account for the maximum planetary factors. The second successful period in the life of Aries will be somewhat shorter, but much more memorable and significant at the same time. It falls on July-August of 2014, and to a greater extent, will depend on the combination of the Uranus, Mars and Moon positioning. 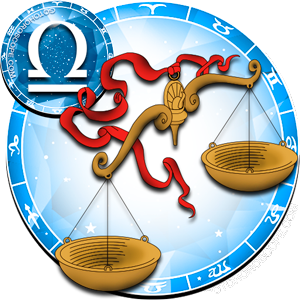 Uranus and Mars will fight for the Aries' wellbeing with so much zeal as if all Rams' fate depended on it. Perhaps that is how things will develop. 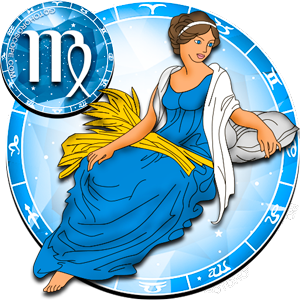 That's why, given all the positive vibe of the period, Aries should not lose their vigilance. Again, by the will of stars, the emphasis will have to be placed on business side of things. 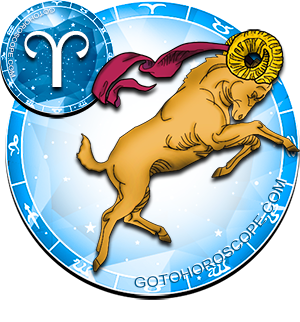 Aries will succeed in many ways, largely because of the foundation laid in the spring of 2014. However, sheer luck will also play its part; the risks will be justified. 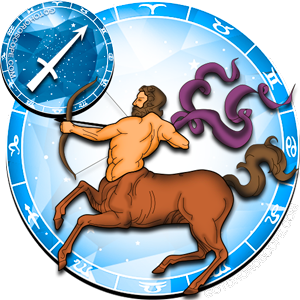 Nonetheless, the Rams should not let their guard down: Mars may let some of the Uranus' negative energy through and then Aries, drunk with success, may lose their focus and face if not a total collapse, then some serious problems. 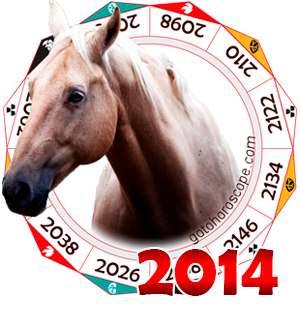 The third favorable phase in Aries' life will fall on December of 2014. For many, this month will be what's already become a traditional time to count blessings, a time of absolute relaxation and, as a consequence, vulnerability. But not for Aries! At this time the Moon will activate Aries' truly diabolical forces; fortunately, the Sun's vigilant and all-seeing eye will make sure these powers are used in a positive manner. Aries' performance will improve dramatically and profits will be directly proportional to efforts. At the same time, the Aries' eye will be instinctively turned to home. 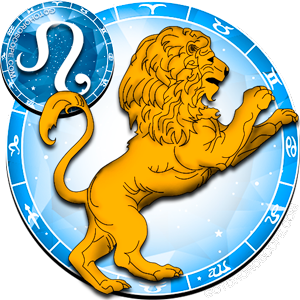 For the whole duration of 2014 Aries' home will be its true fortress (albeit with varying degrees of success) and it will finally have an honor of being totally consumed by its master's wishes and aspirations. It is the month of December that family vacations should be planned for. By the way, there is no need to go far on a long journey. Perhaps Aries will cheat on their stale stereotypes and come up with something new? At the very least, the state of mind will favor this development of events. 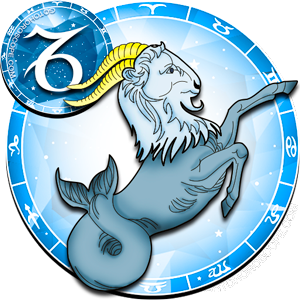 Alas, the year of 2014 will not elapse without a negative aspect for Aries. You should agree that it would be boring if everything went without a hitch! The truth must be told, though - some hitches on the way will be extremely dangerous and it may not be possible to do away with them right that minute. Thus, the very beginning of 2014 (January-February) threatens to be the time of serious problems at work and, as a consequence, the time of considerable financial strain. 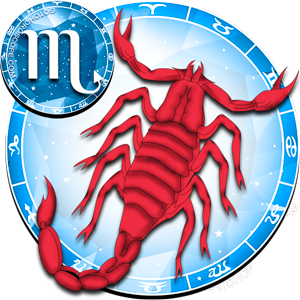 It will be especially regretful because Aries themselves will be the last to blame. Pluto and Mercury will serve a united blow to Aries' fate. 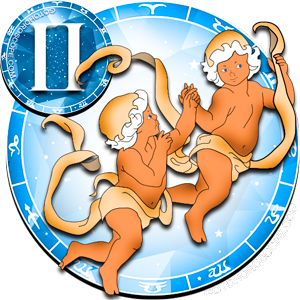 Only the Aries'sincere belief in themselves and their loved ones will help to overcome the difficult phase in life. 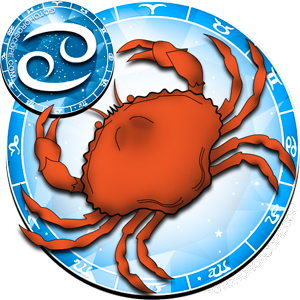 June of 2014 will not be the best time for Aries. 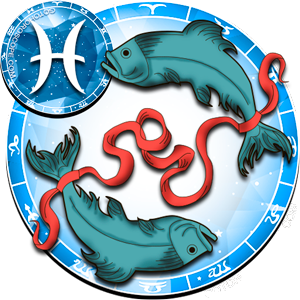 In June, Venus will show maximum negative energy which will be bound to affect Aries' personal relationships. Many beliefs will be changed, many connections will be rebuilt and many of them might even be irretrievably lost. The Moon and Mars will try to neutralize this negativity as much as they can; and in the final stage of all negative periods of 2014 (September-November) even Saturn will offer its protection to those born in this sign. 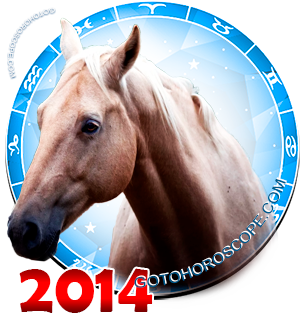 Aries will have a real chance of easily overcoming any difficulties that stars promise them in this period of 2014.